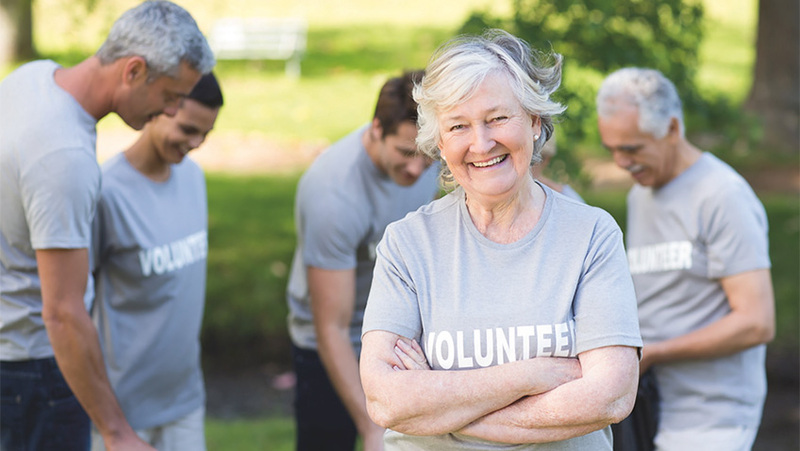 Age-Friendly and Inclusive Volunteering, a new review of community contributions in later life by the Centre for Ageing Better, calls on charities, voluntary organisations and the public sector to do more to support and sustain the good will and effort of older volunteers. These organisations should take a more inclusive, age-friendly approach to supporting older people to take part and stay involved, according to the review. Over 40% of people over the age of 50 contribute in some way at least once a month, according to the 2018 Community Life Survey. This can include formal volunteering, such as regular charity work, or serving as a school governor. It could also be contributing in a more informal way, such as holding a cake sale or helping a neighbour with their shopping. Significantly, there are inequalities in the types of people most likely to do different kinds of activities. People who are less financially secure, in poorer health or from a black, Asian or minority ethnic background can face structural barriers which make them less likely to formally volunteer with a charity. The review found that the ways that charities and voluntary organisations recruit and support their volunteers, and the ways in which these bodies are funded and managed, can contribute to these barriers. These barriers can worsen for people in later life as their personal circumstances change – for example developing a health condition or taking on caring responsibilities. This can lead to many people being locked out of participating in activities that matter to them. Communities also miss out on the benefits of diverse talents and experience that these people could contribute. 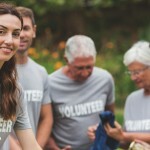 At the same time, charities risk becoming over-reliant on a dwindling pool of people, predominantly older, wealthier and white, many of whom will be unable to volunteer as much in the future due to changing working patterns and the increasing likelihood they will have caring responsibilities. The review calls on charities and voluntary organisations, public sector bodies, business, funders and the Office for Civil Society to adopt a more age-friendly, inclusive approach to enabling people to contribute to their communities. By focusing on how to help maintain a person’s level of activity over time, particularly through major life transitions such as after bereavement or diagnosis of a health condition, these organisations can benefit from a larger, more engaged pool of volunteers. 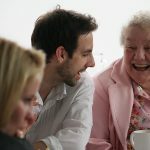 A connected society: a strategy for tackling loneliness, published by the government recently, recognises the importance of people contributing to, and taking part in, their communities. Where people are supported to continue contributing, this can help them stay connected to the people around them, maintain relationships and keep their sense of meaning and purpose. More needs to be done to recognise the informal contributions made by people from all backgrounds and to protect the places where people contribute, as well as the transport links and other infrastructure that enable them to join in. The review emphasises that those people faced with structural barriers to formal volunteering are just as likely as others to contribute in more informal ways. Funders to apply these principles to their funding decisions and criteria, and to cover the costs of accessibility and more inclusive approaches. Voluntary and Community Sector Organisations to work together to tackle key issues such as expenses, flexibility and access. Local Government and Public Commissioners to recognise the value of helping out, as a way of promoting wellbeing and social connections, and to develop strategies and funding streams that support age-friendly and inclusive contribution. As recently announced in the government’s strategy for tackling loneliness, the Centre for Ageing Better will continue its work with the Office for Civil Society and others to develop new approaches to age-friendly, flexible and inclusive volunteering that support lifelong participation by everyone, including those who currently miss out. Up to five pilot sites will be launched by March 2019 to test and develop these approaches. 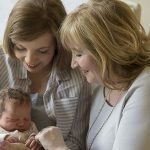 ‘As we age, changes such as the onset of ill-health or the need to care for a loved one can mean we have to stop contributing to our communities in the way we used to. This can cause us to lose an important source of meaning and wellbeing, and become disconnected from the people around us. Older volunteers have so much to offer communities across the country; their value must not be underestimated.